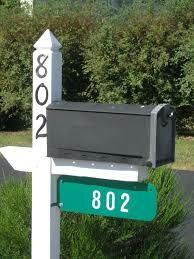 Save A Life & Order a Reflective Address Sign for Someone You Love TODAY! You can print out a form and mail it along with a check to PO Box 334, Morris, IL 60450 OR you can email us the information, and either send us a check or pay with Paypal or a credit card through the BUY NOW button. Order 911 Reflective Signs Here: Please write this information in the box.